There's no place quite like Miami Beach, which buzzes with energy and brims with beauty year-round. The sun-kissed shores and art-filled streets of Miami Beach combine to create a vibrant city that attracts visitors from all over the world. Home to an abundance of Art Deco structures and pristine, white-sand beaches, there's no shortage of things to do or see in Miami Beach. So if you are craving a sun-soaked beach getaway, let Vacatia help you find the perfect home away from home in the picturesque city of Miami Beach. 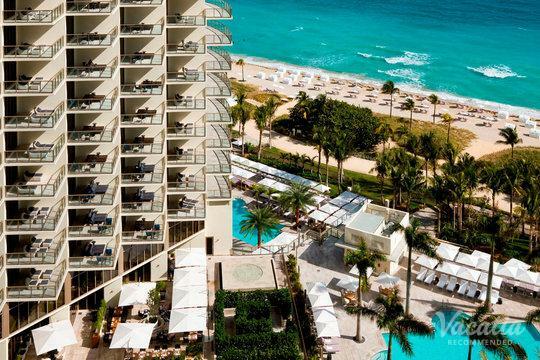 There are a number of great Miami Beach resorts to choose from when planning your vacation, and Vacatia can help ensure that you stay at one of the very best rental properties available. Vacatia provides travelers with high quality vacation rentals in desirable locations so that you can feel right at home in beautiful places like Miami Beach. 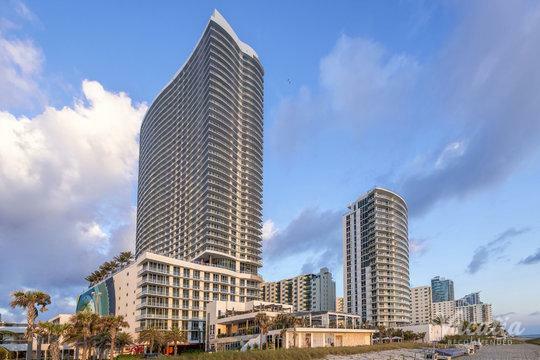 So if you want to stay at one of the top Miami Beach resort hotels available, simply work with Vacatia to find your dream Miami Beach vacation rental. 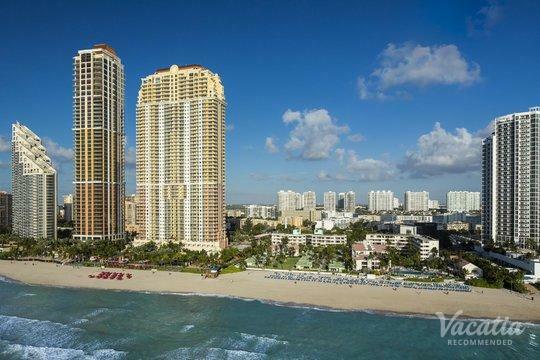 Miami Beach beckons art lovers, architecture enthusiasts, sun-seekers, and beach bums alike. 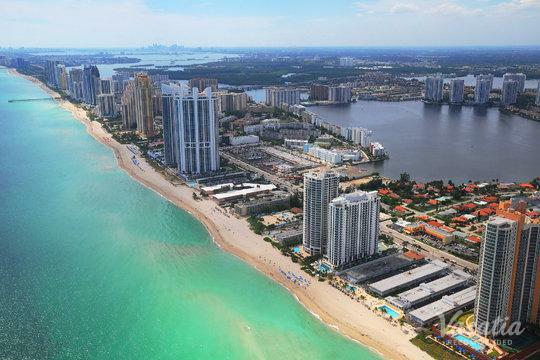 This diverse beachside destination has something to offer every visitor, whether you're visiting Miami Beach with your children or with your significant other. 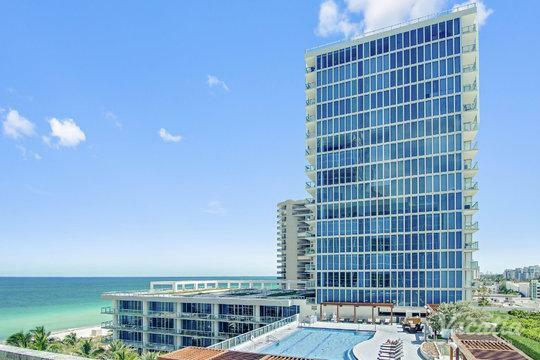 No matter what you have planned for your stay in Miami Beach, you should work with Vacatia to find the perfect rental property for your vacation. 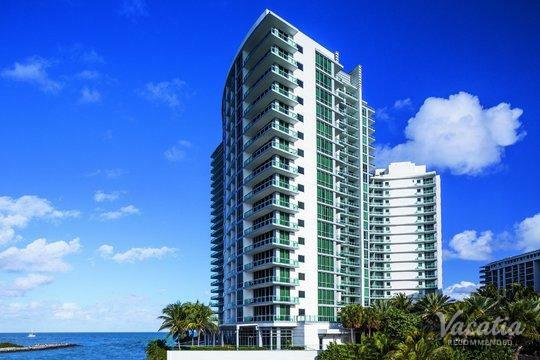 Vacatia can help you sift through the large selection of Miami Beach rentals so that you easily find a rental that meets your needs. Unlike a standard hotel, Vacatia's unique rental properties provide extra comfort and space, so you'll feel as if you're actually living in the lively Miami Beach rather than just visiting. Every Vacatia rental property featured the added comforts and living spaces of a home, such as a fully equipped kitchen, in addition to the services of a resort. So if you want to indulge in the luxury of vacation as well as the comfort of home, simply let Vacatia help you find the best Miami Beach vacation rental for your upcoming trip. If you've been dreaming of fresh ocean air, warm tropical weather, and a lively beachside town, you should start planning your Miami Beach getaway as soon as possible. 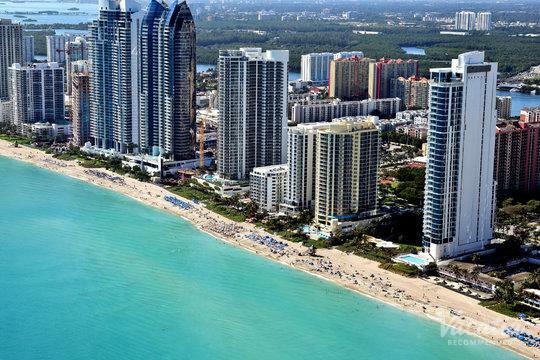 The coastal city of Miami Beach is home to the world-famous South Beach, which is known as a trendy entertainment hotspot as well as for its beautiful stretches of beach. If you want to feel the energy and excitement of Miami during your upcoming Florida vacation, Miami Beach is the place to be. This fun, lively city has something to offer every type of visitor, from art buffs to beach lovers. Whether you are heading to Miami for its renowned nightlife or for its picturesque beaches, you should work with Vacatia to find one of the best vacation rentals in the area. Once you have a great home away from home in Miami Beach, you will be able to experience all that this vibrant coastal town has to offer.